NTT Data Services, a technology company, and MD.ai, a startup, have joined forces as part of a new partnership. Through it, NTT Data’s customers will be able to use MD.ai’s artificial intelligence tools and algorithms to gain greater insights about and have a more accurate interpretation of their imaging data, ultimately enabling them to give patients better care. 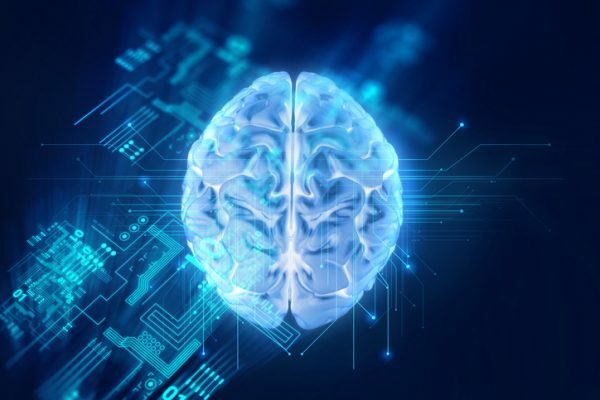 Via email, Mitchell Goldburgh, NTT Data’s global solutions manager for enterprise imaging and analytics, said the impetus behind the collaboration stemmed from his company’s commitment to AI adoption. This toolset lets clients take part in the creation of datasets that can be used to validate AI algorithms. Founded by doctors Leon Chen and George Shih, MD.ai seeks to bring AI to the medical field — particularly regarding imaging. According to its website, the company is still in private beta. It was also recently named as one of the winners of this year’s Radiology Society of North America Pediatric Bone Age Challenge. The competition asked participants to create an algorithm that can accurately determine the skeletal age on pediatric hand X-rays. Competitors used three datasets from Colorado Children’s Hospital and Stanford Children’s Hospital. To partake in the competition, Shih said MD.ai used its existing tools and performed additional data annotations. “[T]his challenge helped us validate the assumption that high-quality annotated data is a prerequisite for building top-notch medical AI algorithms,” he noted. Ultimately, NTT Data and MD.ai hope their partnership will aid a variety of healthcare stakeholders. Shih added that MD.ai anticipates enabling the development of datasets for doctors and researchers who are building AI algorithms. Epharmix has developed a way to help hospitals improve patient-provider communication to meet HgbA1c goals.